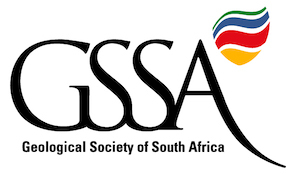 The GSSA Fee Structure for 2019 is summarised here. If you wish to pay your fees online, go to the Member Login Page and login. Member Fees are at the top of the list.